I know it's a bit early for POPSUGAR Must Have Spoilers for August but I just got this email and I wanted to share it with you in case anyone was interested in the August Must Have box. 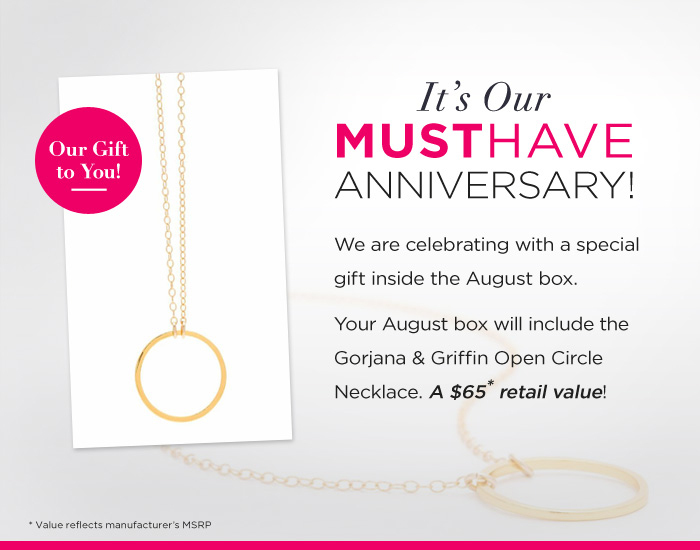 We thought the July box was their anniversary but turns out they consider August their Must Have anniversary. Next month each Must Have box will include a Gorjana & Griffin Open Circle Necklace with a MSRP value of $65. 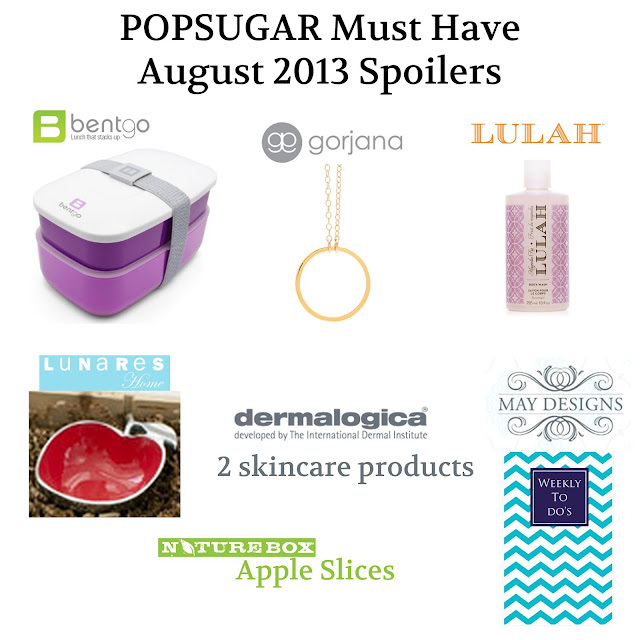 Naturebox Apple Slices, Chevron weekly to-do's, Dermatologica samples, Gorjana & Griffin Open Circle necklace, Lulah body wash, Apple bowl, & Bentgo Stackable Lucnh Box. I dont have a second source confirming these items yet but when I do I will update. That's a really pretty necklace--- love how delicate it is! Definitely a piece I would wear all the time! Yes it does look really nice just wish they would do other colors than gold. I am so excited for this box!! I've wanted one if those stackable lunch boxes (I know, how lame hahaha) and the necklace looks sooo pretty!!! The necklace alone seems to be worth it for the box! :) Thanks for sharing! Love the necklace. And you can never go wrong with Dermalogica. Their products are fantastic! Loving the necklace, its sooo different! 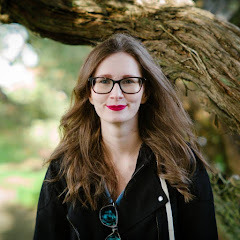 Nice blog!